For the past couple of weeks, I’ve been helping different people shop for various things. We’ve been lucky that we’ve been successful – on point and within budget. 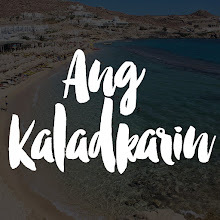 (apir!) The day before I was to leave for Owee’s wedding, I realized that my silver shoes were sad looking already and sorta embarrassing to bring! 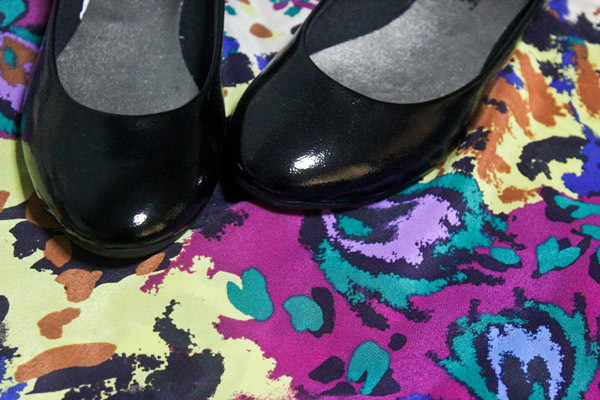 So I head to my fave Megamall on a quest, to find silver heels and a clutch to match. If you know me, you’ll know that I scour – I am relentless. Imagine my utmost disappointment when I wasn’t able to find what I needed. =( I’ve been so successful shopping for other people but wasn’t able to find anything for me. Sadness… Lesson learned, summer isn’t the best time to shop for wedding-y shoes since most of the stores have their summer collection out. I’ve mentioned Payless twice in my blog. I went to their branch in Megamall but didn’t find what I needed. However, I found something else. Teehee Cue giddy music! I ended up loving a couple of flats. Haha Their supervisor was very patient and accommodating while I was in the store. During that specific visit, I didn’t buy anything since I was on the lookout for silver heels. After the wedding, I found myself back in Payless because the flats haunted me. I am way past style over comfort. Since I travel and commute a lot, comfortable flats (or any type of shoe) are imperative. 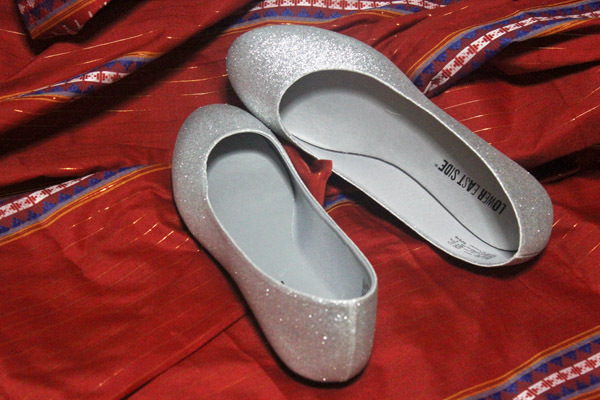 While looking for my silver heels, these ballet flats caught my eye. They were insanely comfortable and more importantly, had a rubber sole. I had another wedding in June and these babies could be slip-on-after-the-ceremony shoes. I checked for other colors, oh they had black! Yes, it’s such a girl thing to do – find a pair of shoes and buy them in every color. I got them in just 2 colors, not all. My current pair of black flats has served me well and nearing retirement and these are a worthy replacement. I’m slightly worried because the black version is made of a shiny material similar to patent. It was just so comfy that I knew it would treat my feet well. I tested these babies out and was disappointed. 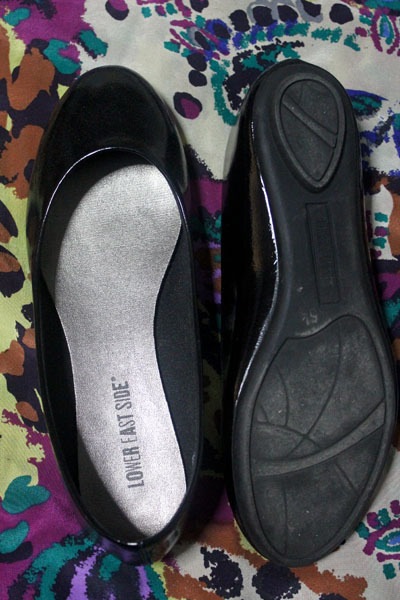 I wore the black version for a whole day of errands and found out which foot was bigger, my right! Haha My left foot was comfy in the black Chelsea flats and felt perfectly fine but my right food felt a bit snug. The silver version was a bit snugger than when I had bought them. It was so odd, did my feet dramatically expand? I am still hopeful for these two and wish that all they need is a break in. I hope that all 4 pieces can fit nicely just like the black Chelsea flats did on my left foot. 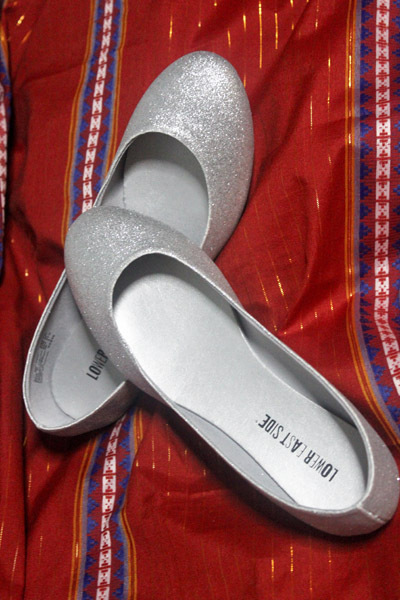 The Chelsea Flats are also available in White, Gold, Tan and Black Glitter. Yes I’m a big Toms fan but wait, I typed Airwalk. You read it right, sneaky Airwalk released a collection that looked exactly like my beloved Toms for a fraction of the price. But wait there’s more! To put more salt on the wound, Airwalk is giving a portion of the proceeds to World Vision. I’m sorry Toms; the Airwalk Hope tempted me and succeeded! I was seduced by its price. On a scale of 1-10, my Toms would be a 10 in terms of comfort. These Airwalks are a 6. I wore my Airwalks for the day and unfortunately I got a blisters (in Filipino, nag paltos) on my feet. The material of the Hope isn’t as soft as my Toms. Again, I am hopeful that the Hope just needs a bit of break in and we’ll be fine. What is my fascination with silver glitter? Nothing. I know the 2 pairs of flats have the same material but I can use the both of them in different situations. Why am I explaining? 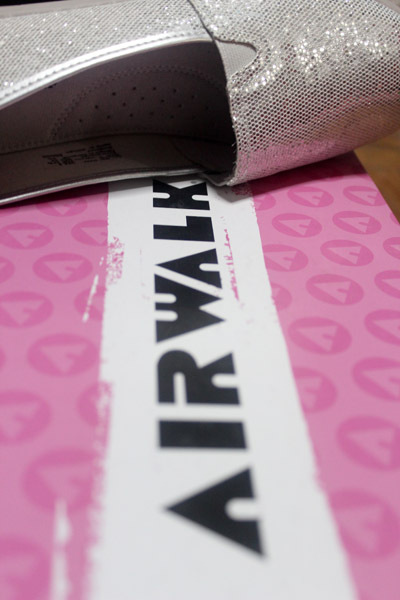 Haha I like that the Airwalk Hope can dress up any casual ensemble instantly giving me some semblance of sporty glam. Head on over to Payless to get yourself a pair! Me likey Payless! Oh and kudos to their sales associates, they are always all smiles and helpful even if you don’t buy. Can I just add, the prices here in Manila are competitive. 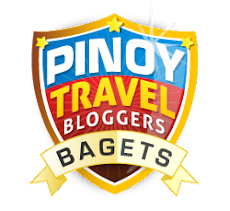 I checked their website and the price difference of my picks were less than P100 – ain’t that awesome? I've used both Chelseas and they were ok BUT it might be because I wore them for a shorter time than the first try. When I have updates, I'll post it here. Hehe =) It will take a couple more tries I think.